Our first goal is to preserve history. 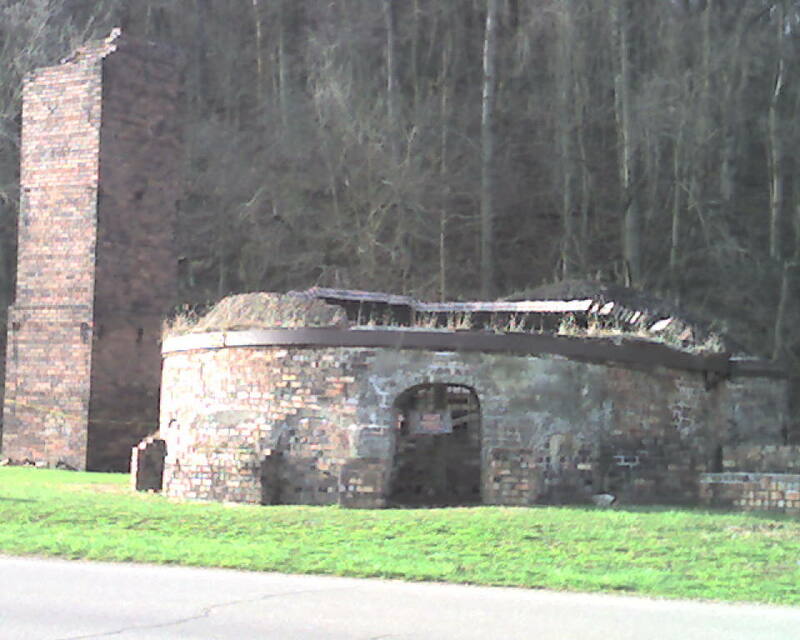 With this in mind the first thing we will provide for with any profits from the festival is the repair of the brick kilns on the property owned by the Nelsonville Chamber of Commerce. These structures were damaged by a tree fall several years ago. Members of the Hocking Ceramic Engineering Class, have been donating their time and money to fix these but time is winning. History needs our help. 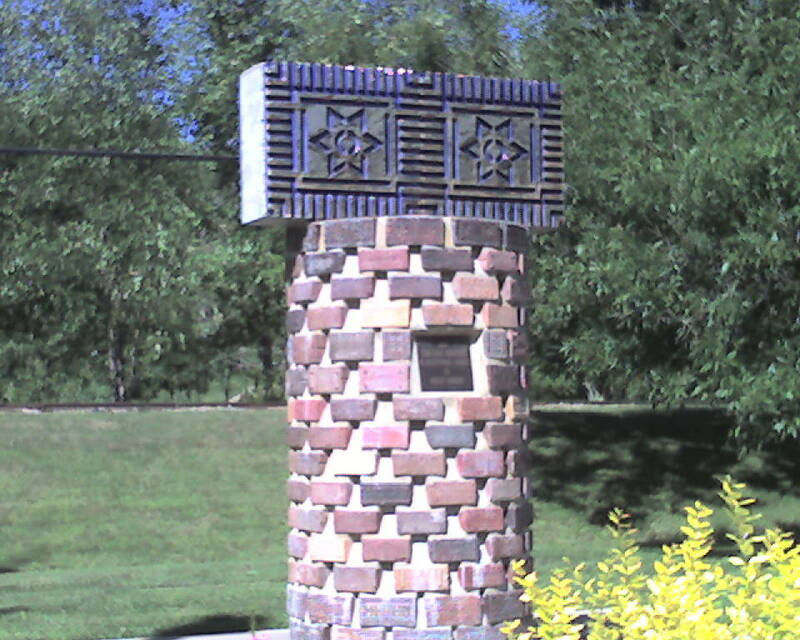 A second proposal for our efforts is to expand the Brick Monument at Hocking College. We would like to Include as many of the known Ohio Bricks as possible.